Have you been thinking about “going green”? Have you been considering changing the flatware you use with items that will help out the environment? People all over the world are starting to use eco-friendly flatware products in their restaurants, catering businesses and homes. There are many environmentally friendly pieces of flatware on the market, but some of the most reliable is bamboo flatware. You can get bamboo forks, spoons, knives, tongs and much more at Restaurantware. The best part is all these products are eco-friendly thus when you use them you will be on your way to reaching your goal of “going green”. 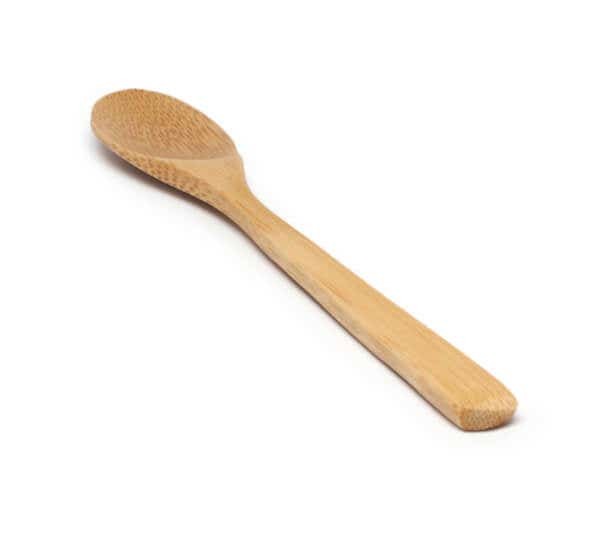 Bamboo spoons are perfect for “going green” establishments. Bamboo spoons come in a variety of sizes. They are made from sustainable bamboo material, which means these beauties are durable and strong so they hold up very well in any kind of food environment. Plus, these spoons are charming, they are great for parties, catering events and restaurants. Bamboo forks also come in different sizes. These mighty forks are lightweight, which means they are easy and fun to use during any meal or snack time. 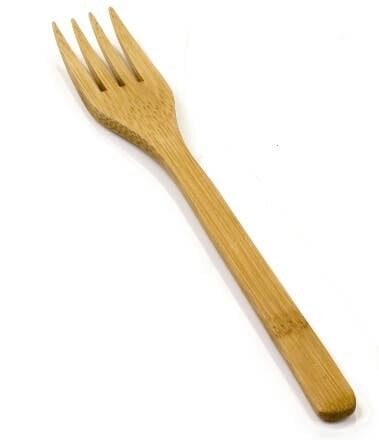 Show that you care about the environment by using eco-friendly bamboo forks. Bamboo knives are built with strong bamboo, which means they are strong, durable and can be used in restaurants, catering venue and home kitchens. There are a lot of bamboo flatware that can help you “go green” and there are many benefits to using it. The best part though is bamboo flatware is unique so all your customers and party guests will love eating your goodies when you use this type of flatware. It is important to keep your party guests, restaurant customers and catering clients happy because when they’re happy it will help you be successful in the food industry.